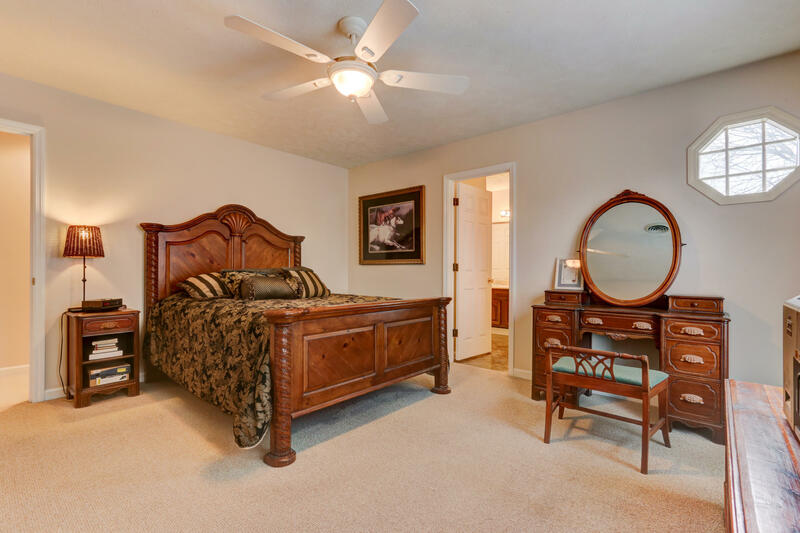 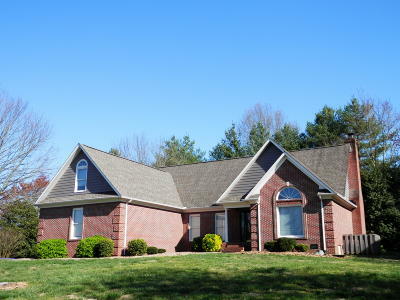 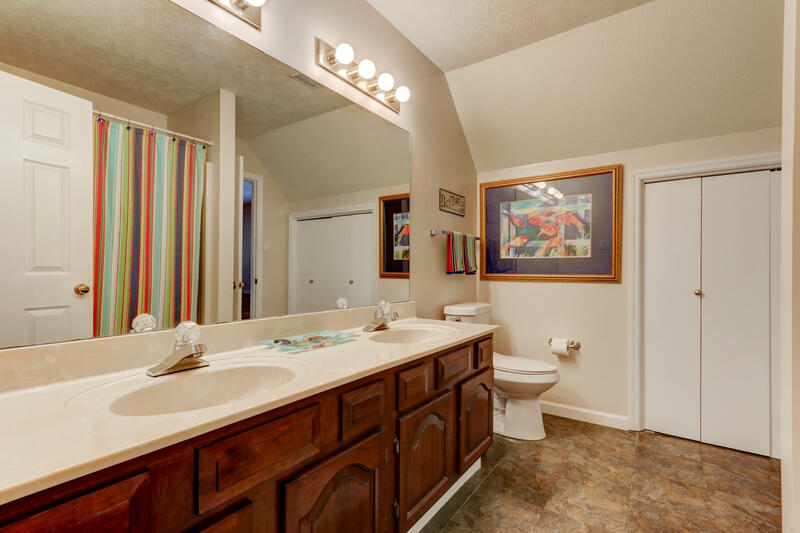 Welcome home to this beautiful custom, well cared for Brick home with a Master on the Main level. 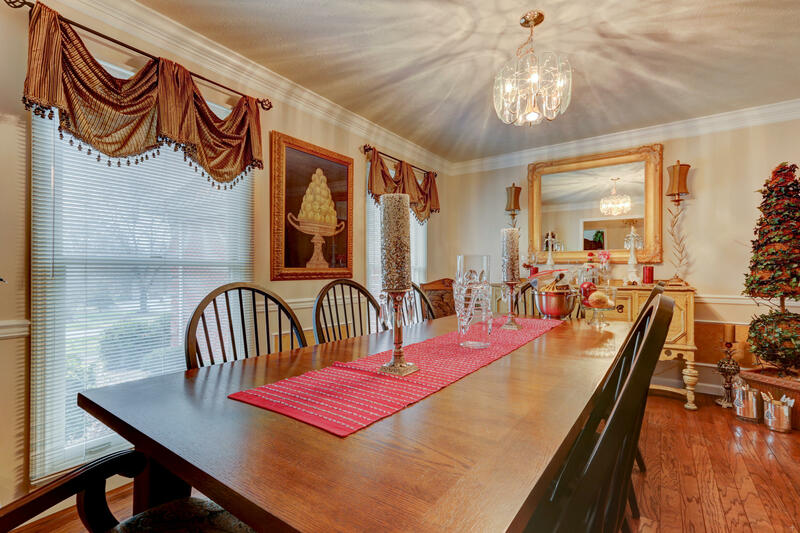 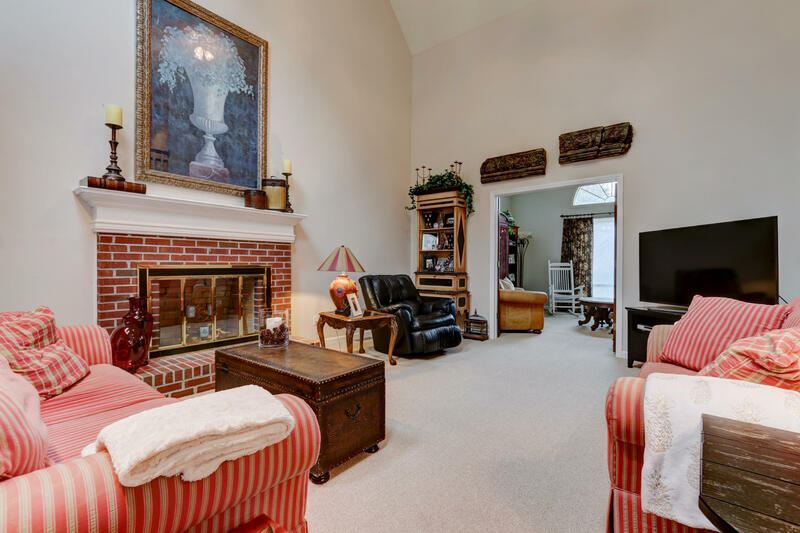 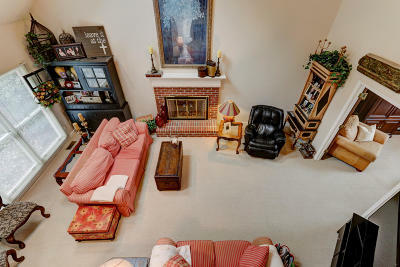 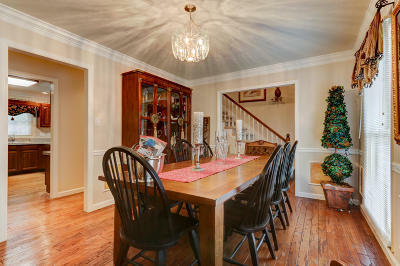 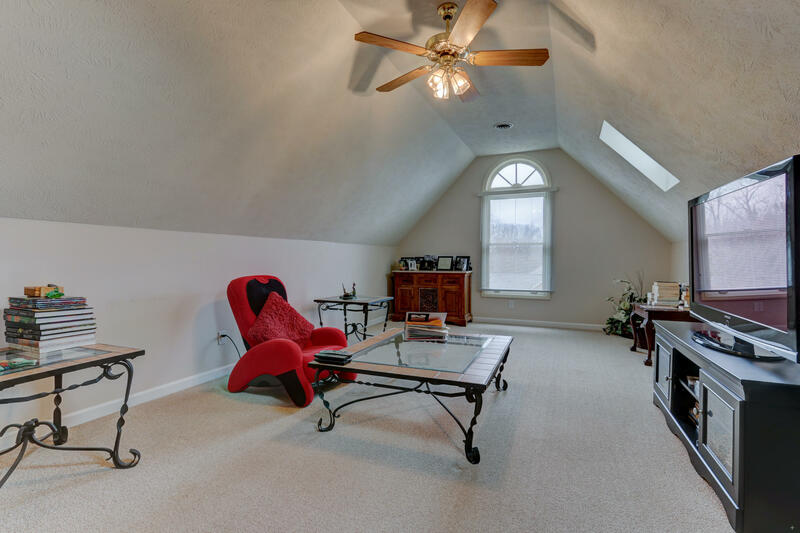 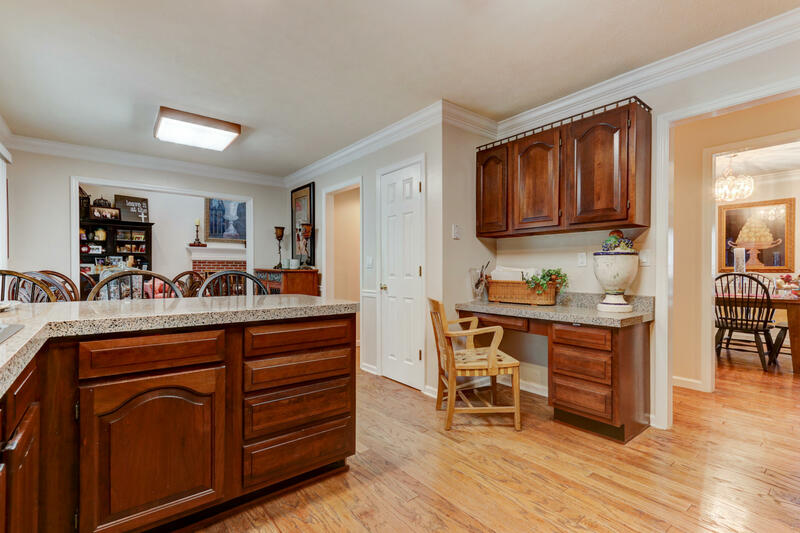 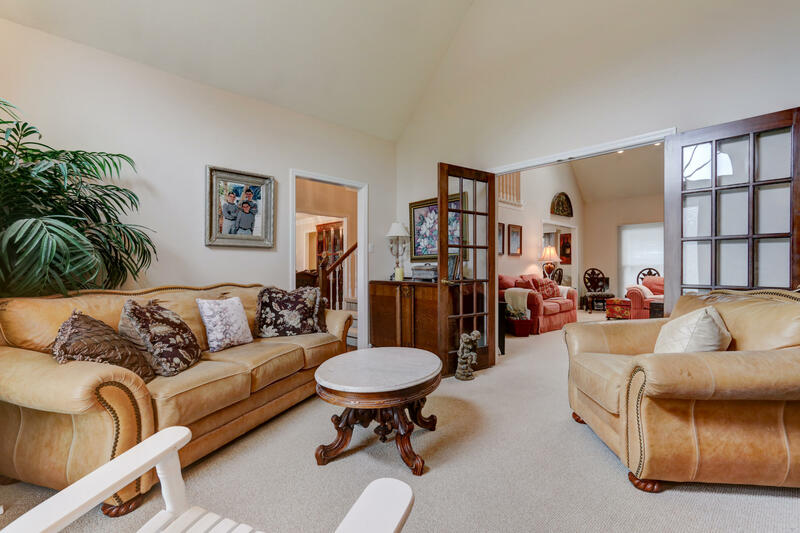 Awesome home for entertaining with the vaulted Great Room and large formal dining room. 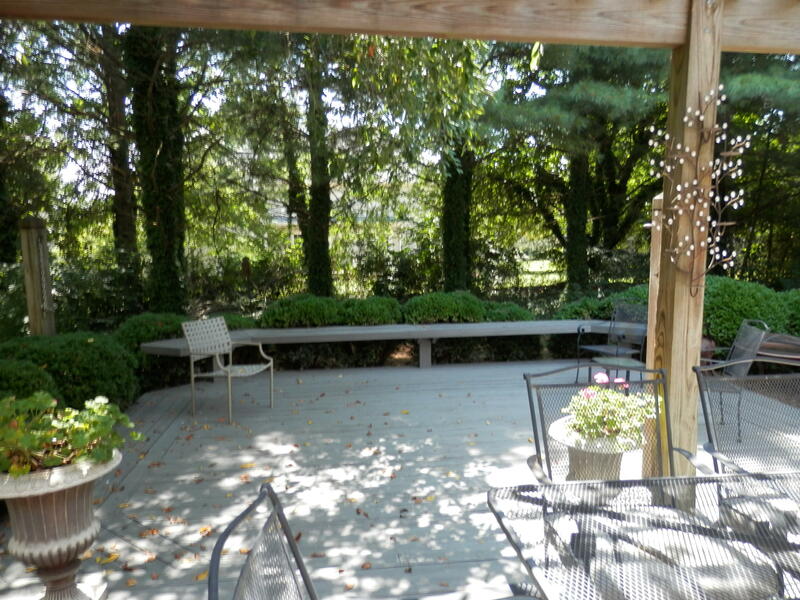 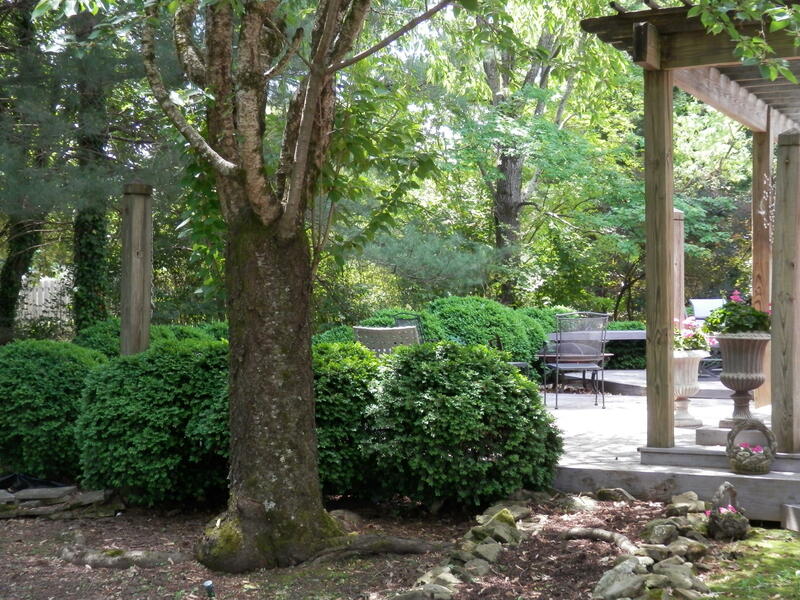 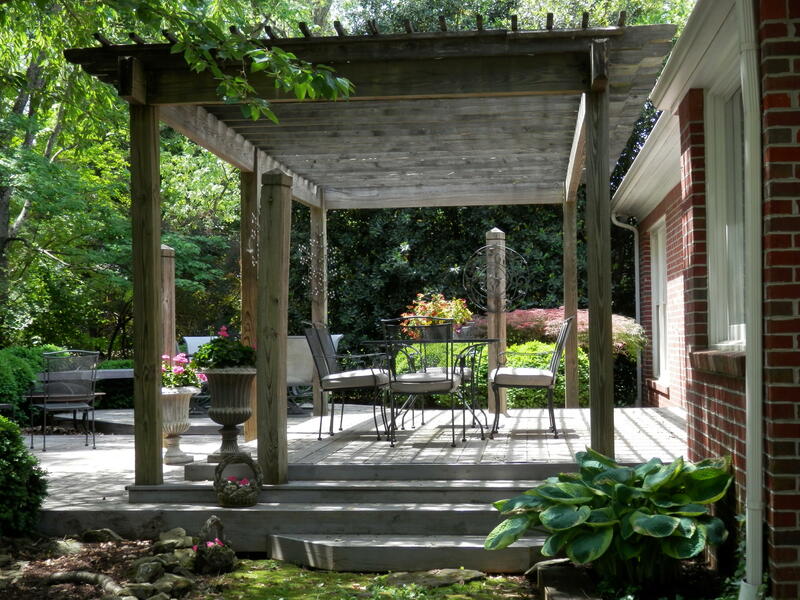 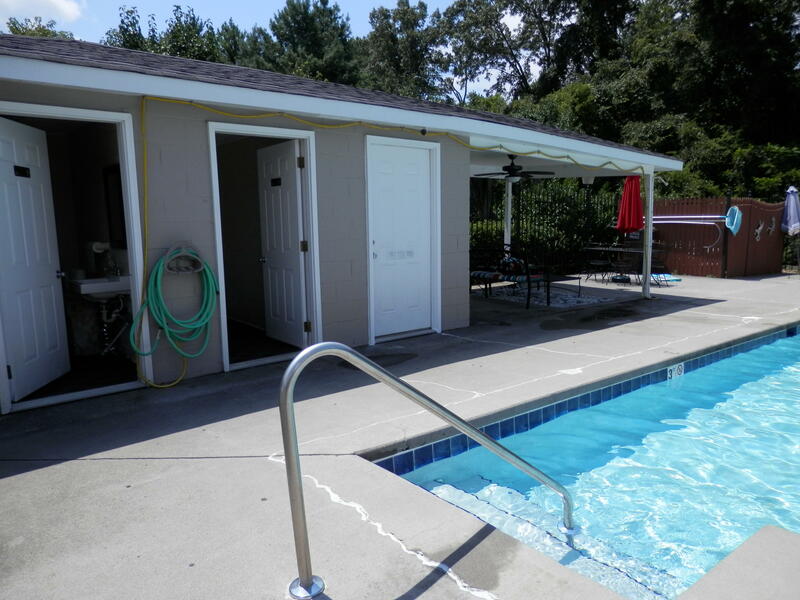 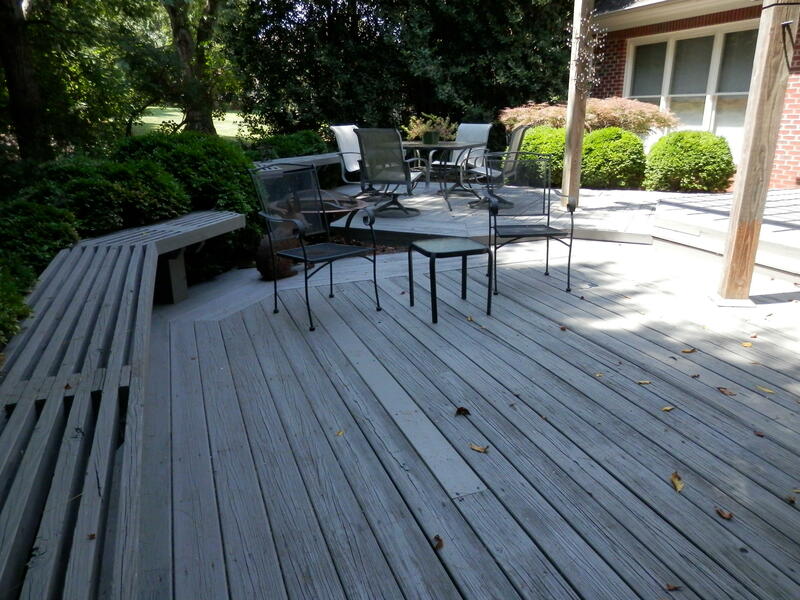 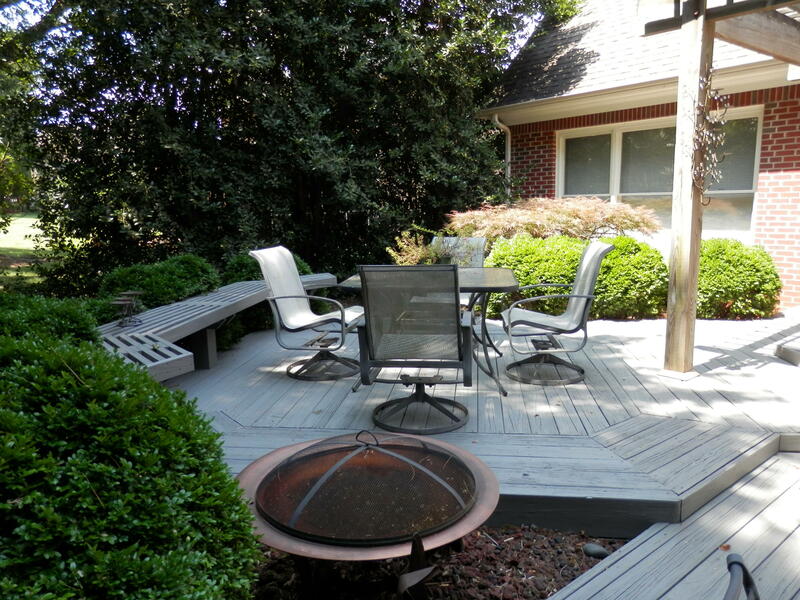 Level yard with a huge deck area in the backyard for Spring and Summer enjoyment/entertaining. 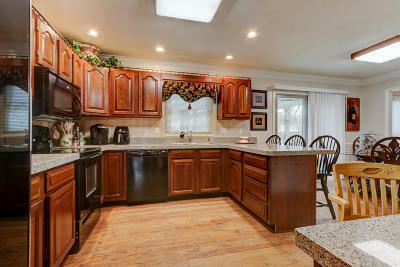 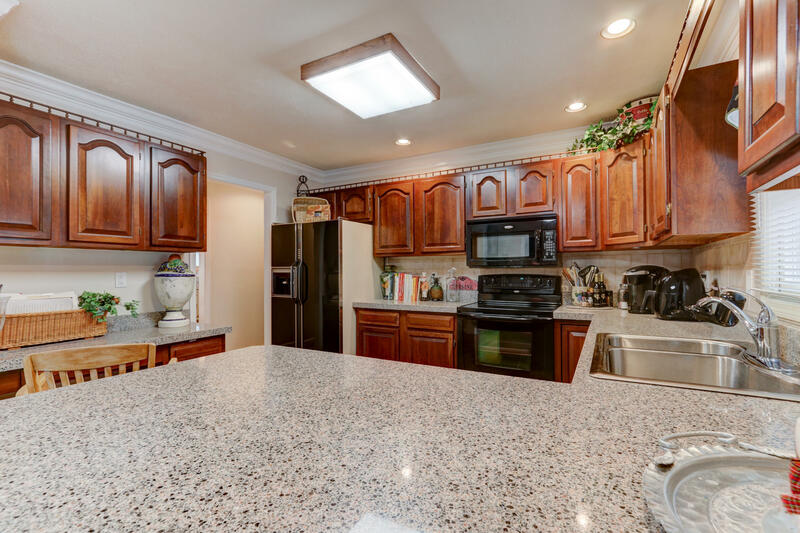 Kitchen has beautiful cherry cabinets with backsplash. 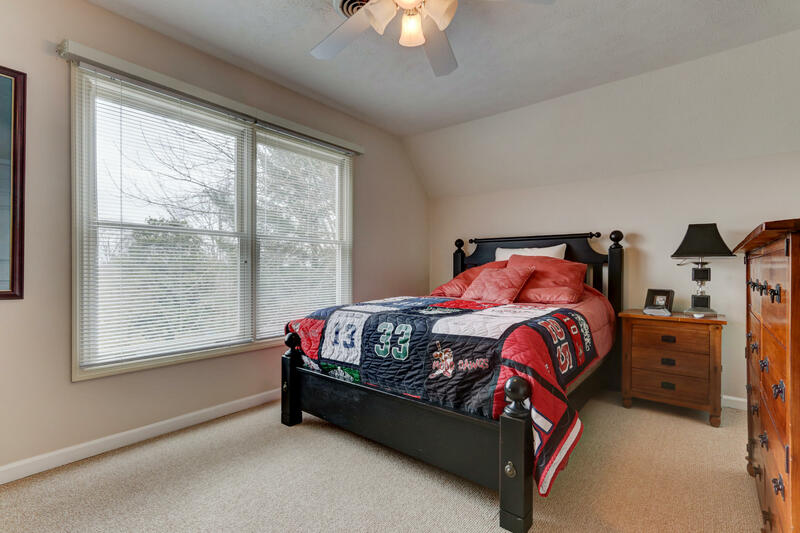 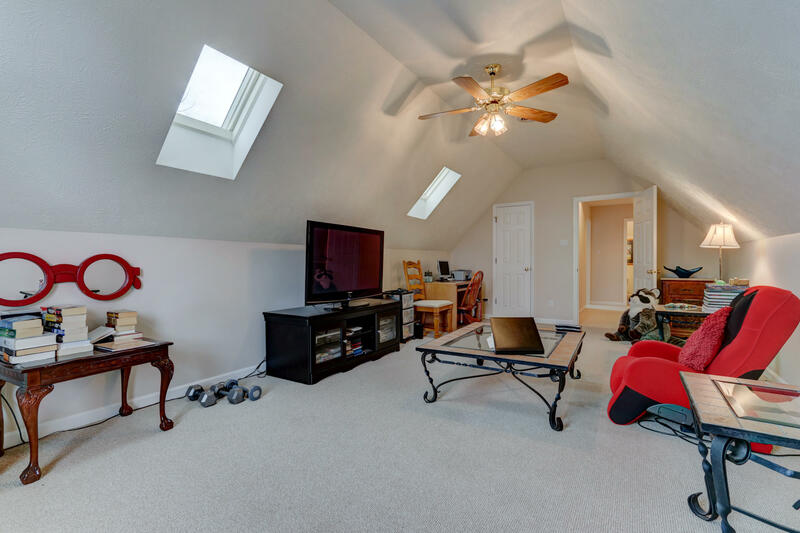 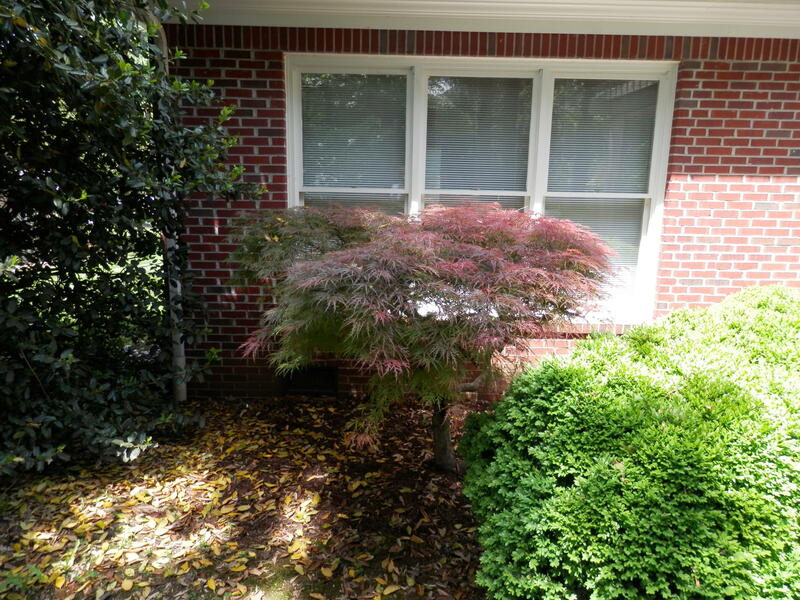 Large Bonus Room could be converted if you need a 4th bedroom. Convenient side garage entry to kitchen and ease with groceries. 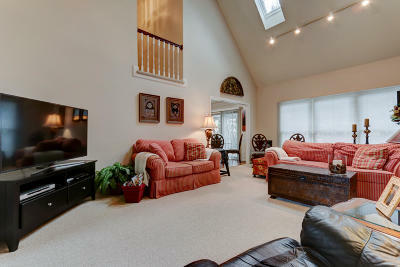 Check out the additional storage area upstairs! 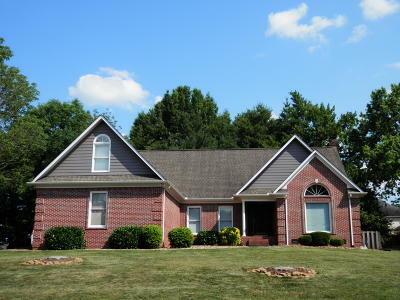 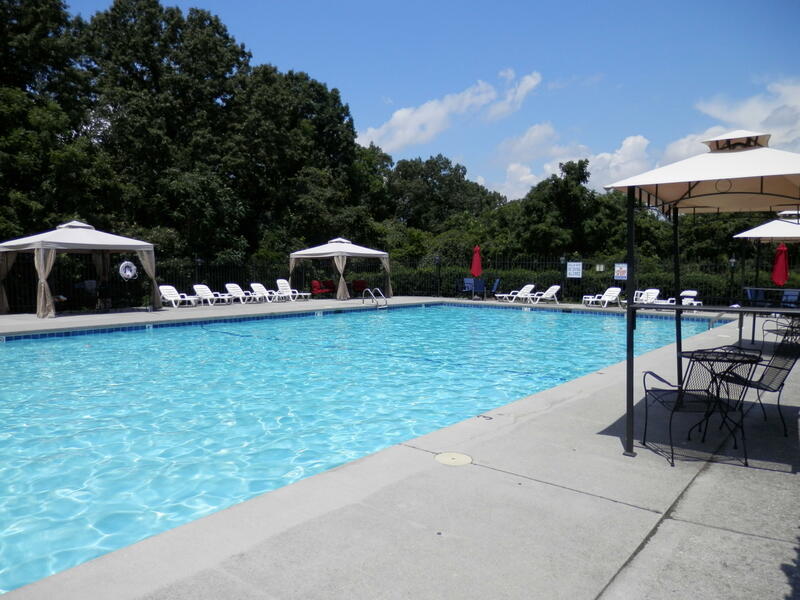 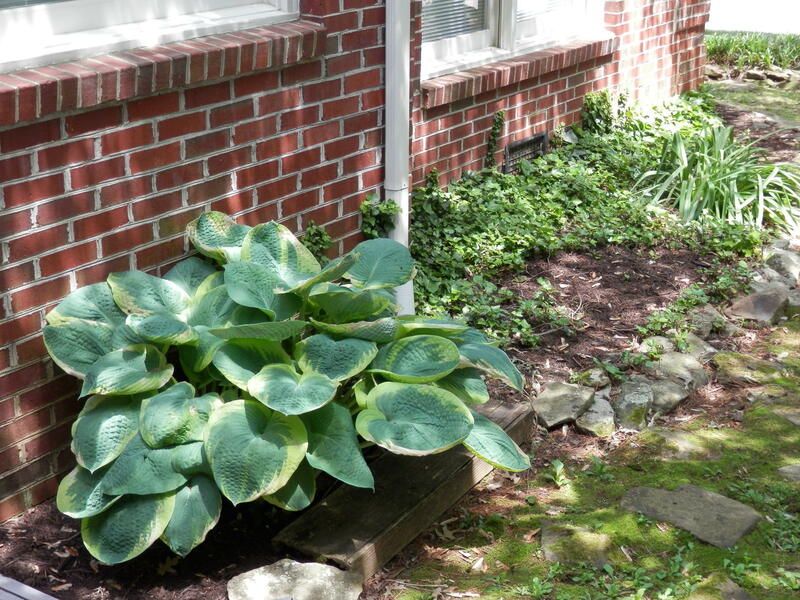 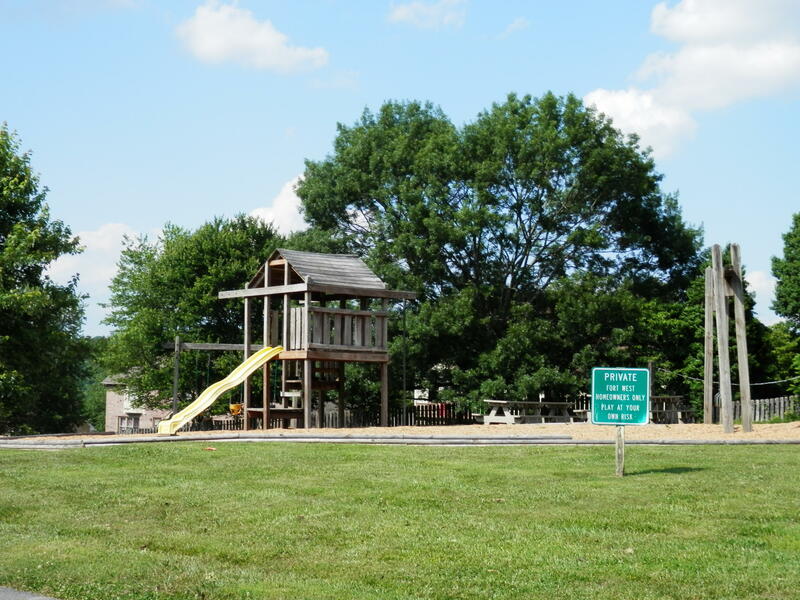 Currently all Farragut schools.Seller will provide a First American one year home warranty. See it today!